Weekend Estate Sales: 11/2/12 - 11/4/12 ~ The History Girl! 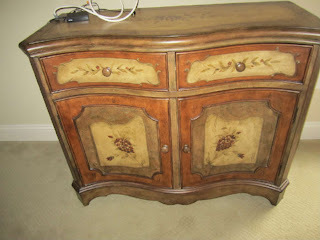 Click on each link for more information on the estate sale! Find something neat at an estate sale? Let us know! Hosting an estate sale? Send me an email to be featured in our weekly post! Be the first to know about these sales on Facebook! DUE TO HURRICANE SANDY MANY ESTATE SALES HAVE BEEN MOVED TO NEXT WEEKEND.